Sony flat-out told us all that last night’s Spike Video Game Awards would be home to the reveal of a new PlayStation 3 exclusive game called The Last of Us. That happened. No gameplay was shown in the reveal trailer, but it’s clear that Uncharted developer Naughty Dog is bringing its A-game to this one. 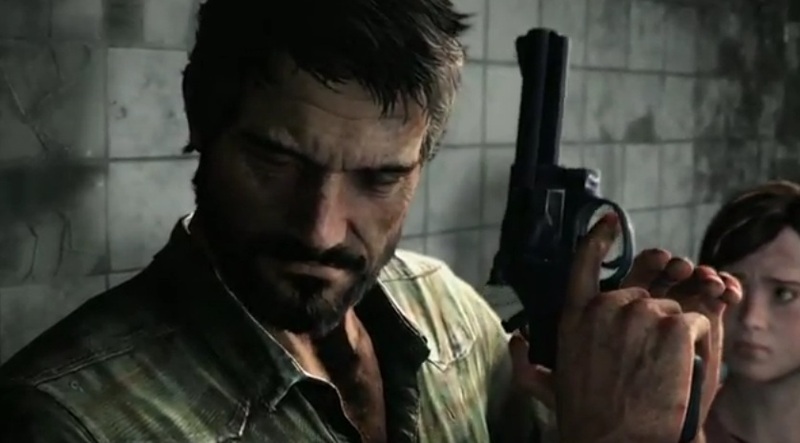 The Last of Us appears to follow a man and woman — possibly father and daughter — through an environment overrun by some sort of fast-moving zombie-like creatures. Previous hints about the game on its official website suggested that the story’s big threat involves the same kind of mind-controlling fungus that creates zombie ants in real life, in the jungles of South America. Our brief look at one of the game’s baddies in the trailer certainly supports that, with mushroom-like growths protruding from its head. There’s not a lot about the game beyond that to be gathered from the trailer in any concrete sort of way. The presence of two apparent protagonists certainly suggests that we can look forward to some sort of co-op element within the game, but it’s all just speculation until we see some actual gameplay.